Four 14-20 cuttings - Creeping, fast growing groundcover mesemb with flowers in summer. 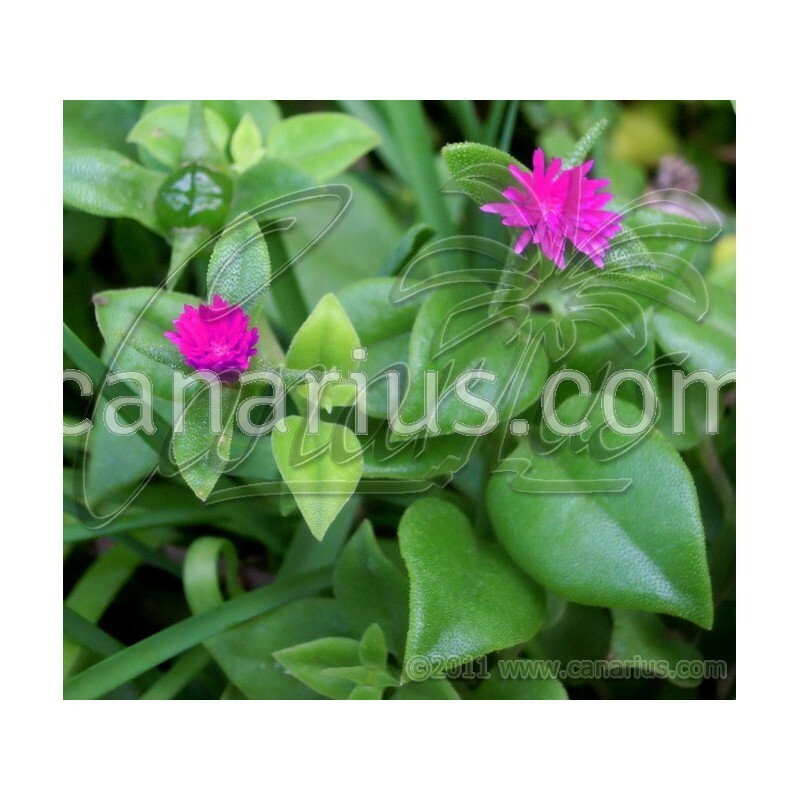 This is the true A. cordifolia, with hearth-shaped leaves with bumpy surface and purple-pink flowers. It takes more cold than other aptenias. Aptenia cordifolia is a creeping, fast growing groundcover mesemb with purple flowers in summer. 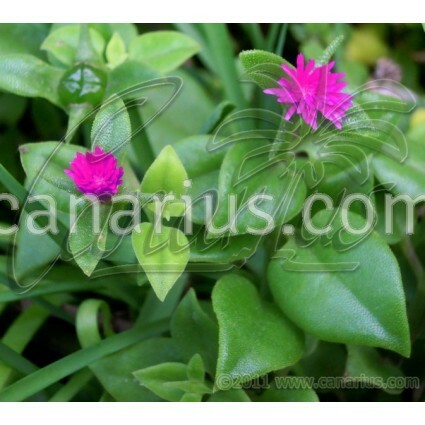 This is the true A. cordifolia, with hearth-shaped leaves with bumpy surface and purple-pink flowers. It takes more cold than other aptenias. We offer: four 14-20 cm cuttings.